I will be honest; this is not an article I ever thought I’d be writing. I submitted my first physician assistant application after finishing my undergrad in 2014, and here I am three years later preparing to submit my fourth PA application when the cycle starts at the end of the month. 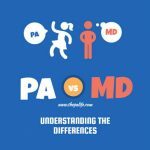 The PA application process has been grueling and defeating at times; a truth that isn’t mentioned enough on Pre-PA forums or educational websites. 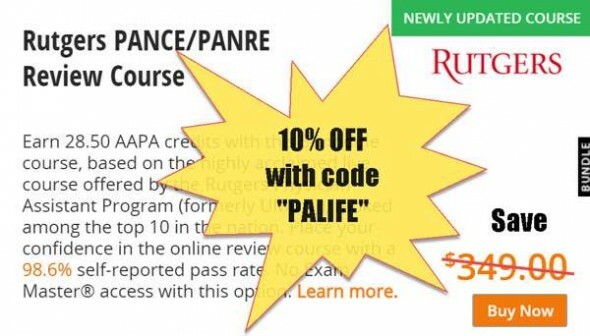 They say experience is the best teacher and with three years of PA applications under my belt, I’d say I’m seasoned enough to provide some insight. 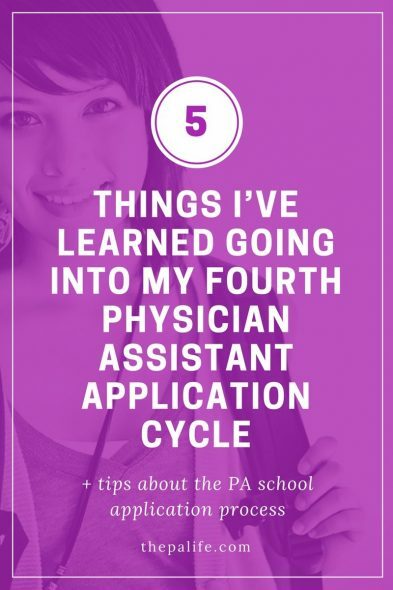 Below are five things I’ve learned about the PA application process. 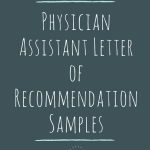 If you’re a Pre-PA, you’ve definitely heard of CASPA (Centralized Application Service for Physician Assistants). Stephen compares CASPA to Amazon because it gives admission directors a friendly platform for assessing and reviewing PA applicants. 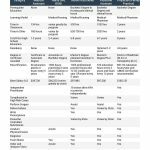 CASPA isn’t just the platform PA programs use to compare candidates; it’s also the same one you’ll use to submit your PA application. You should definitely spend time inside of CASPA well before the application cycle starts. Learn how to maneuver the system and especially understand the instructions before submitting an application because once you submit your application, there are some things that cannot be changed. 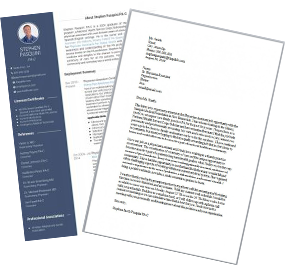 Taking the application seriously will greatly increase your chances of landing an interview. I was a bit naïve when I first applied through CASPA in 2014. One of the mistakes I made during my first application was not submitting it as early as possible. 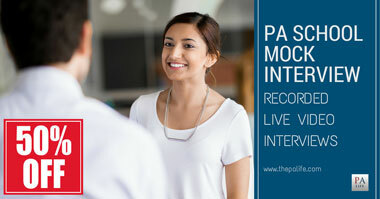 Many PA programs look at applications on a rolling basis, meaning they review applications as soon as they are received. The longer you delay submitting your PA application, the fewer open seats there are. In 2014, CASPA opened in April, and I didn’t submit my application until August. To put this into some perspective, by August last year I already completed two personal interviews with interested PA programs. Thus, by not taking the application more seriously my first year, I set myself up to fail. Another tip for PA applicants is to research schools well before the application cycle begins. 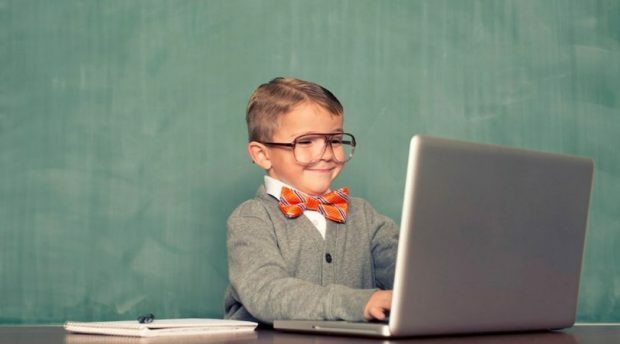 In fact, I’d recommend looking at schools at least a year in advance. 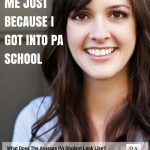 Well, many PA programs have unique requirements for candidates. 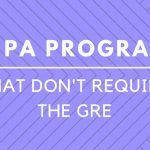 Because the PA program is so competitive, it’s important that you have as many viable options as possible when you apply for programs. If you research programs and understand the minimum requirements for the schools you are most interested in, you have a year to fulfill any requirement that you have outstanding. I learned this lesson the hard way after realizing during my first application that I needed to increase my GPA and take additional science courses so that I could become a more competitive applicant and meet the requirements for more PA programs. Not only does direct contact patient care experience improve your chances of getting into an interview, but it also helps you validate your decision to become a physician assistant. I cannot emphasize enough how important patient care hours are. Stephen does a great job breaking down the importance of healthcare experience, but in a nutshell, very few programs in the country require no healthcare experience whatsoever. I worked as a pharmacy tech for many years, and still do, which can count as “other healthcare experience” depending on the program. However, to improve my application, I decided to get direct patient care experience which is substantially more valuable to PA programs. I spent two weeks studying on my own for the CNA exam. 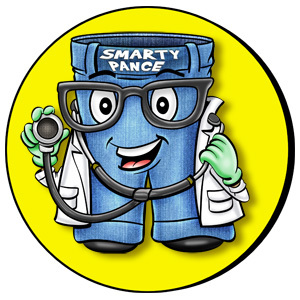 Once I passed the exam, I found a job at a local hospital as a nurse technician. 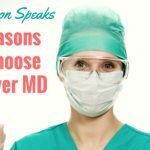 Not only does direct contact patient care experience improve your chances of getting into an interview, but it also helps you validate your decision to become a physician assistant. While schools do have minimum thresholds for healthcare experience, there is no ceiling. 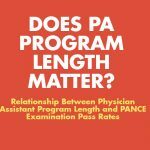 In fact, there is evidence that supports a direct relationship between more healthcare experience and acceptance into PA school. 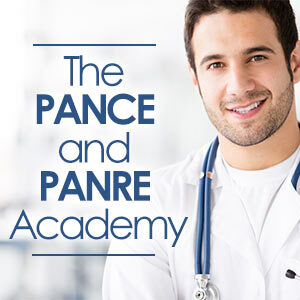 If you want to increase your chances of getting accepted, become a CNA, EMT, or other position where you are directly responsible for a patient’s care. 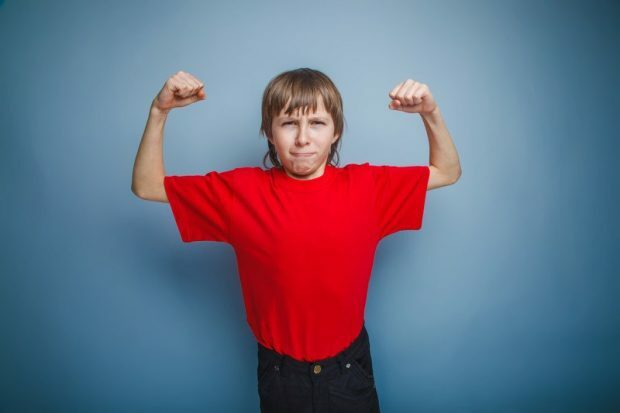 This sounds cliché just typing it, but the reality is that PA applicants who find a way to stand out will improve their chances of landing an interview and ultimately, getting a seat in a program. The PA program is growing more competitive every year -- Glassdoor ranking it the #1 Job in America in 2015 didn’t help, either. 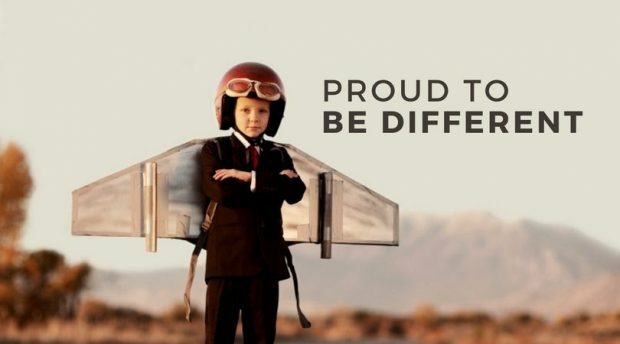 Even though thousands of applicants are vying for a handful of seats, there are still opportunities to stand out. You just have to be willing to put in the extra work or go outside your comfort zone. Standing out starts with the application. Because time machines don’t exist, many students cannot immediately increase their GPA or easily work a thousand extra hours at their healthcare job. Thus, they end up hitting minimum requirements but not much more. 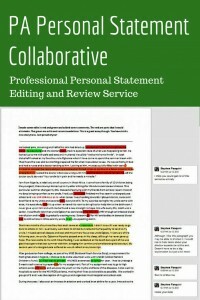 Fortunately, CASPA allows students to diversify themselves with letters of reference and a personal statement. 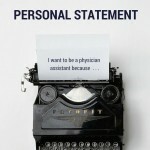 In fact, the personal statement may be the single most important part of your application. Don’t take my word for it though, Stephen believes that his 600-word Physician Assistant essay was the reason he was accepted into PA school. I have made countless tweaks and updates to my statement. I shared it with friends, other PA students, and complete strangers so that I can get as much feedback and constructive criticism as possible. Don’t be afraid to open up and be vulnerable in your statement. It’s your chance to stand out from the crowd – don’t underestimate the value of a strong personal statement. I also have to mention that standing out doesn’t begin and end with the essay. If you land an interview, be ready to make a strong impression. My previous interviews have involved a group of 10-30 other students and me. 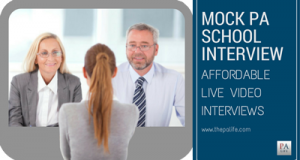 There is a combination of one-on-one interviews and group interviews, depending on the program. Regardless of the structure or amount of competition at your interview, you have to leave a lasting memory. The best way I’ve found to stand out is to practice a lot before the interview. The more comfortable you are with the potential questions, the more relaxed and confident you’ll be in the interview. Just be careful not to sound rehearsed, practice doesn’t mean memorizing! 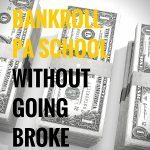 Finally, the last tip I have for those of you considering PA school is to prepare for a tough road. Granted, some students will get in with ease on their first application (I hate you! ), but for every one of those, there are a dozen others that don’t receive an interview or are put on a waiting list or rejected. 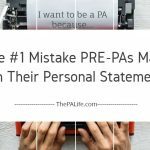 I don’t say this to discourage you, I say this to help you realize that if you truly want to be a PA, then you will take the hurdles and struggles along the way as motivation and lessons, I know I sure have. I’m going to tell you a really honest and vulnerable story about my last application cycle. I was invited to an interview for a program that was pending accreditation. Now, if you’re not familiar with the ‘pending achieving accreditation’ status, don’t worry, neither was I at first. Basically, this program was awaiting final accreditation from ARC-PA, which is the governing body that oversees the standards and regulations of PA programs in the U.S.
At the time, I was just ecstatic to receive an invitation and didn’t think twice. About a month after the interview I received a phone call that would change my life forever, at least that is what I thought. I was accepted into the program. The plan was to start January ’17 following earning provisional accreditation status at the end of 2016. However, several months later we received word that the accreditation status was on hold and that we wouldn’t start in January, as we had hoped. The status was deferred which meant that we’d hear something in March, with a realistic chance of starting the program sometime in the middle of the year. March came, and the news was not good. The program's accreditation was withdrawn. After spending the better part of eight months in limbo, the other accepted students and I were back to square one. My label as an active PA student, gone in one fell swoop. 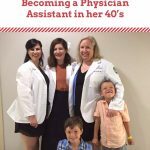 This story is just one of the many obstacles I’ve faced on my road to becoming a PA. 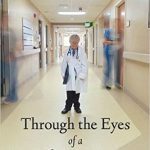 There are countless other stories of challenges and hurdles that other students have faced far worse than mine. 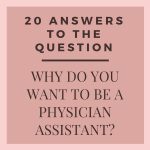 If you glean anything from my experience, it should be that becoming a PA can be a long and challenging road; mentally, emotionally, and financially. 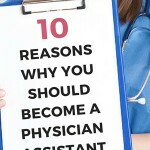 If you’re passionate and driven to be a PA, then you won’t let anything get in your way. The road will not be the same for everyone, and hopefully, you can turn your obstacles into a learning experience. So, here I am – a seasoned PA applicant with three years under my belt ready to take on the application process once again. While I’m guaranteed to make mistakes again this time around, I’ve certainly come a long way from 2014. If you’re considering PA school, I hope you’ll take heed of the advice above when applying. Vanessa Alvarez – Vanessa is an aspiring PA student with a background as a Pharmacy Technician and Certified Nursing Assistant. She hopes to start PA school in 2018. 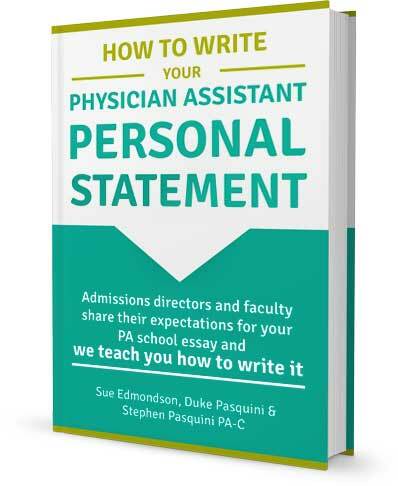 Previous Post: « 101 PA School Admissions Essays: The Book! Thank you SO much for sharing your story. 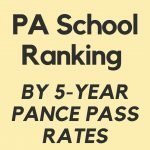 When I got out if undergrad, I had entirely wrong expectations about the ease of getting into PA school. My expectations are slowly, painfully changing. Hearing your story is very valuable to me because it’s a realistic road that most PA applicants are on. Thank you. Thank you for sharing. I graduated undergrad in 2014 as well, but with the hopes of becoming a Pharm D. So I got myself a job at a pharmacy to gain experience and have been working since. It wasn’t until last year where I realized I wanted to do PA and so I’ve been trying to get all my pre-reqs done. I have two more, but little experience. I’m going to see about shadowing an MD I know soon, and the only realize why I haven’t switched jobs yet is because I don’t have a specific license (everything needs a degree now like medical assisting and clinical trials associate) . I haven’t put much thought in being a CNA because I thought you had to go to school for that. My pharmacy job pays well and I’m struggling paying rent and student loans every month so I can’t quit my job which is full time. I’ve been scared to do an application, but I’m gonna see about submitting one in 2018. So I have various goals to achieve until then. But again thank you again for the article. Thank you for sharing. I am will be on my third try next year and I agree the road to PA school is tough. I could not imagine how it must have felt to finally get an acceptance and then having to start the application process all over again. However, it will all be worth it in the end. Did it really take you to the third application cycle to learn that you needed to take the application seriously, that direct PCE is useful, and that you should research the schools you’re applying to? w.o.w. Solid advice. 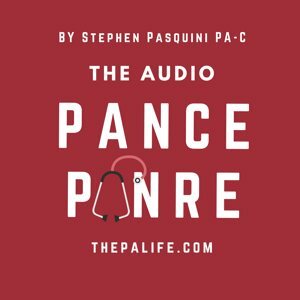 Thanks for the shoutout to the reddit pre-PA forum! I am going to update the FAQ there to mention some things you say are lacking. Wonderful, thanks Ben. I love the reddit pre-PA forum. Are you administrator?